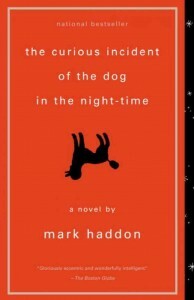 Just a few days ago, the Wilson County School Board in Tennessee voted 3-1 to removed Mark Haddon’s The Curious Incident of the Dog in the Night-Time from the school system’s approved reading list over the use of the F-bomb. Just this afternoon, CBLDF learned that the school board has overturned the ban. Board policy allows the director of schools to review and reconsider the action taken by the board. The reversal was taken because the school board wants to be sure no procedural violations occurred by Monday’s action and due to end of year projects being done that involved the book. Humbles doesn’t have more to report, but it does appear that the board will be reviewing its policies and procedures and more books will be added to the approved reading list in the district. During this week’s school board meeting, the issue of banning the book was added to the meeting agenda at the last minute under New Business. Most reports on the vote indicate that a formal complaint was not lodged against the book. Instead, the issue was brought up by a member of the board who claimed to have received several calls from concerned parents. 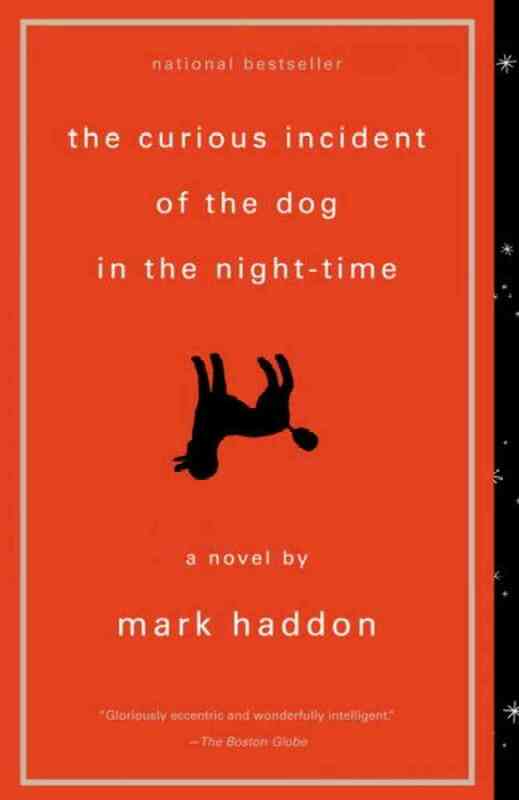 The action the board took in banning Curious Incident appears to be unilateral, and given the late addition to the meeting agenda, it’s likely that few (if any) people were present to defend the book. Banning the book in the first place wasn’t just foolish — it was unconstitutional. Depending on the outcome of the policy review, it’s possible that the ban may be revisited. One can hope that the school board will establish clear procedures and criteria for future book challenges. Ideally, those policies won’t make it possible for one person to propose — and succeed in attaining — future book bans.